I’m often asked which makeup books are the best to add to your collection. Here are the 13 best beauty books for gifting. They’re perfect for anyone who loves makeup or yourself! 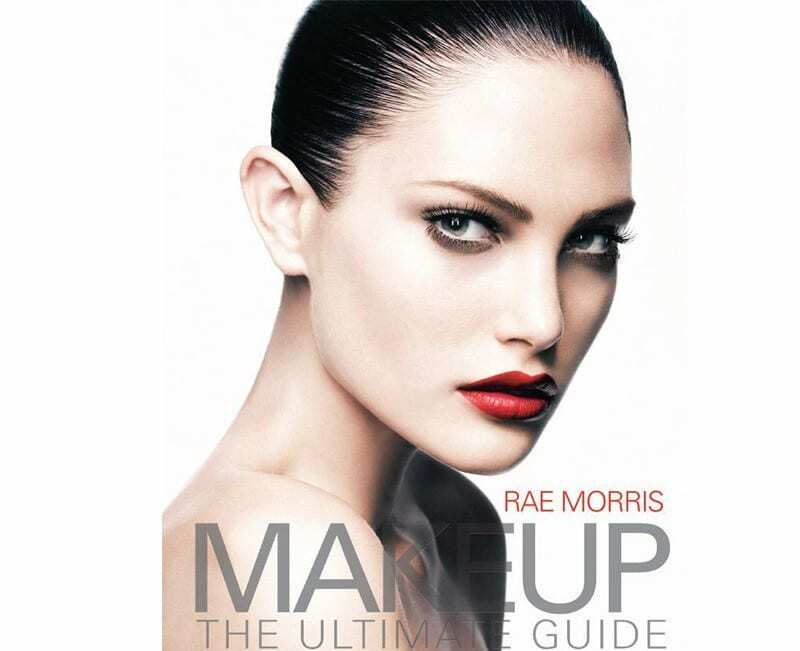 I’ve picked my favorite makeup books, as well as a hair and nail art guide for inspiration. I bought this in hardback, but it still hasn’t shipped, so I ended up grabbing the kindle version too. It’s got a lot of great makeup tips in it. It talks about the similarities in hooded eyes and monolids. 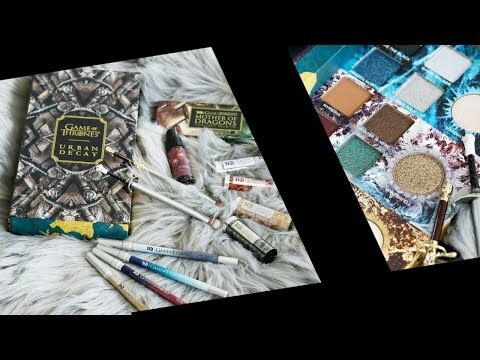 It shares techniques and tips, plus there are tutorials that go with the book! I love this book! 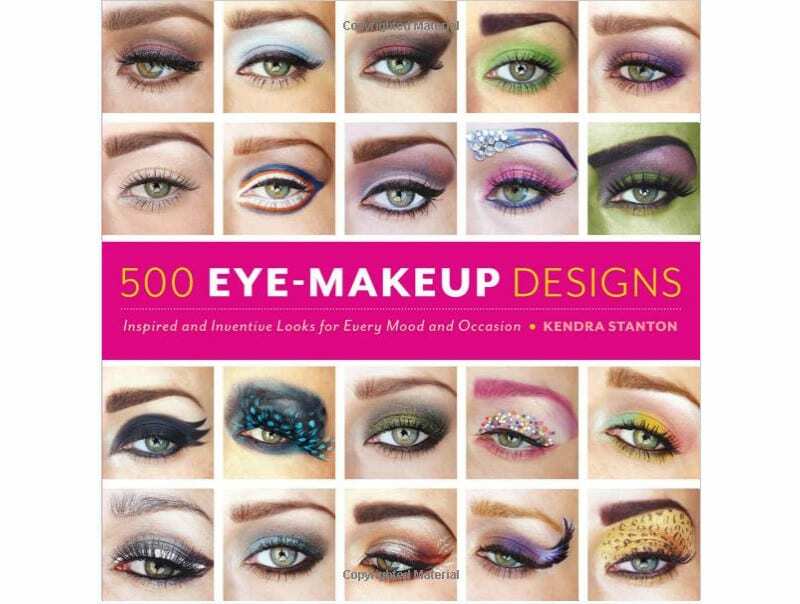 My friend Kendra wrote it and it’s filled with 500 inspirational makeup looks. It’s perfect for someone who is stuck in a makeup rut and wants help thinking outside of the box. 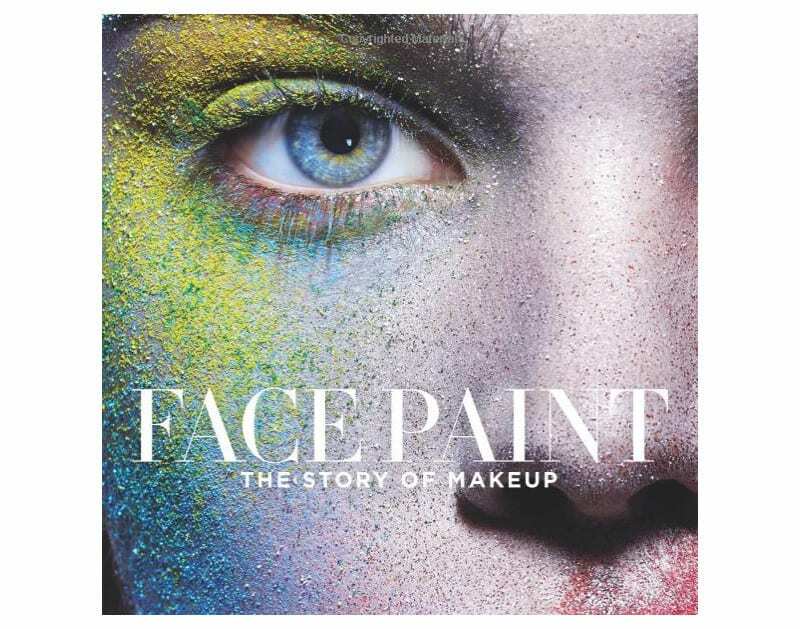 This is a helpful book that I bought for the ‘making makeup work for you’ section. It has a lot of helpful tutorials included. 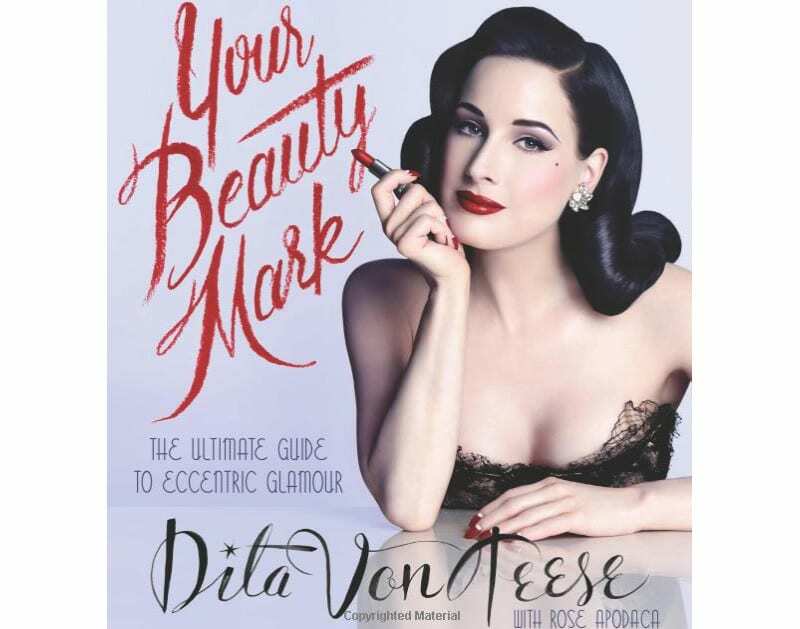 This is a beautiful book filled with how Dita approaches beauty. It talks about her life and experiences. Don’t expect helpful makeup tutorials in this one though. It’s more about style. This talks about the history of makeup. It’s so well reserched and thought out. I found it very enjoyable to read. It’s not a how-to book for makeup. This is the best book by Kevyn Aucoin. It has a lot of great makeup application tips and techniques shared. It has one of the most helpful highlighting and contouring sections you’ll ever see. I personally think everyone needs at least one Kevyn Aucoin books. This book has some helpful tutorials and is one of my favorites. I love the photos in it. It has a helpful 10 minute make look section. I think it was one of the first books I bought for makeup. This is a look filled with lovely photos and inspiration. It does have some helpful tutorials and techniques for beginners. 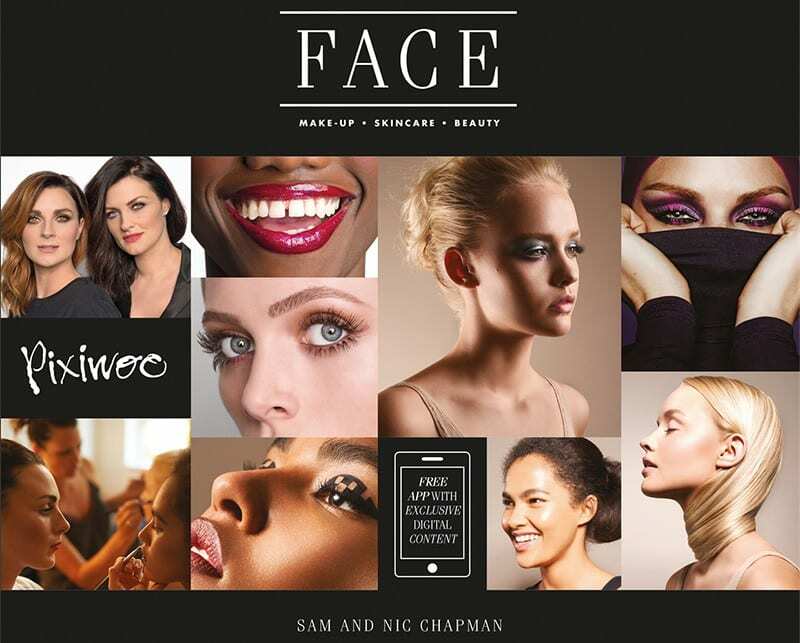 Taylor is a celebrity makeup expert and this book covers techniques for the wide variety of Asian facial features and ethnicities. It helped me to realize that monolids and hooded eyes could use some of the same techniques. 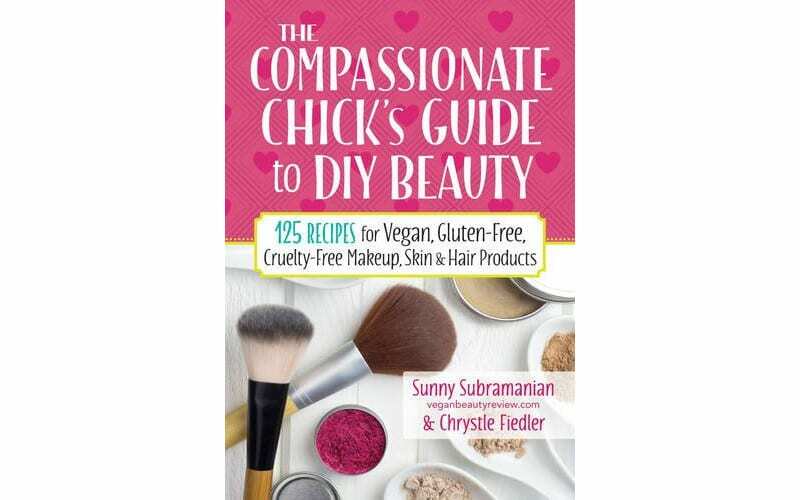 My friend Sunny created the ultimate guide that’s part vegan beauty how-to, part cookbook and part self=improvement. Love this! 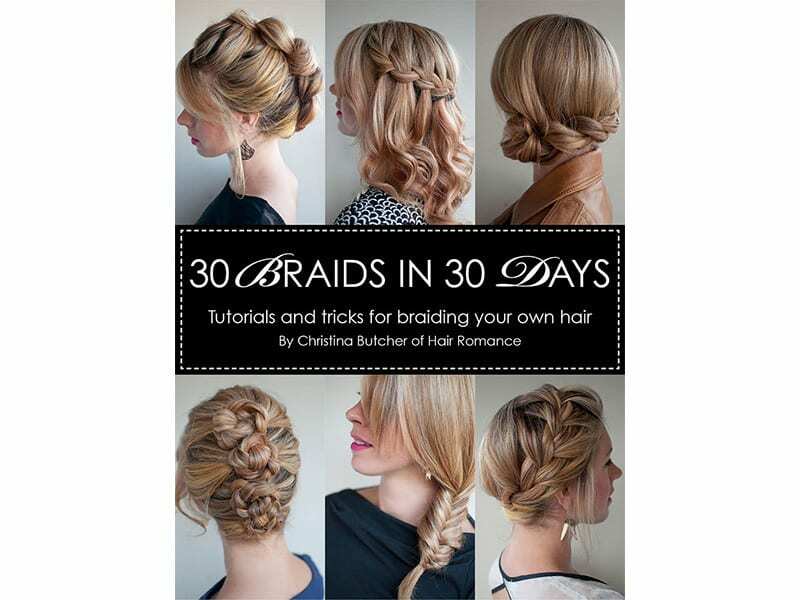 My friend Christina created this great guide to braiding your hair. You’re guaranteed to never be bored again! This is filled with DIY Nail art that anyone can do. 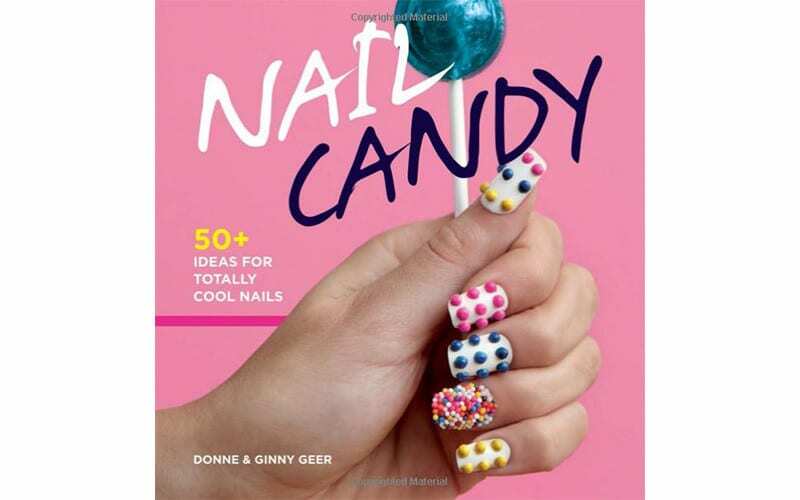 It has more than 50 ideas to help you get creative with your manicures. This is a helpful guide for speeding up your makeup routine. 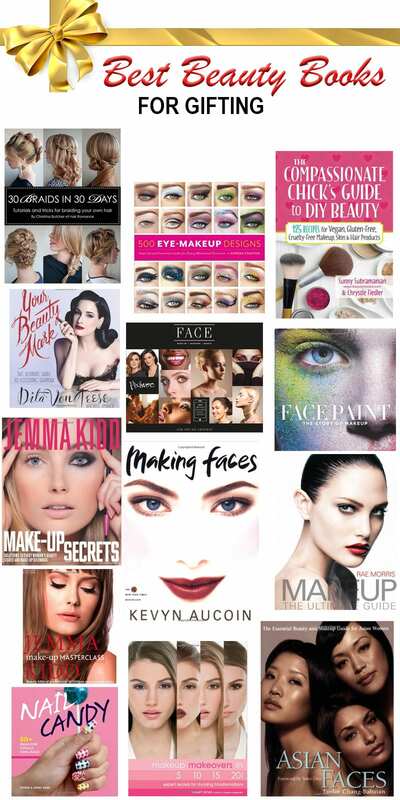 If you’re looking for even more, check out my makeup books for the beauty obsessed. What are your favorite beauty books? Will you be giving any beauty books this year as gifts? Let me know! Be sure to check out my other gift guides! I’m going to get the Lisa Eldridge one. Love Cristina’s book and Kendra’s book too. I have the Kevyn Aucoin book as well as a few from Bobbi Brown. What a useful list for beauty book novices like me. I keep meaning to buy Face Paint. I love Lisa Eldridge’s book because it’s so different from how-to guides. Her passion and knowledge really shine through. I’m also interested in the Pixiwoo book – I love them so much!